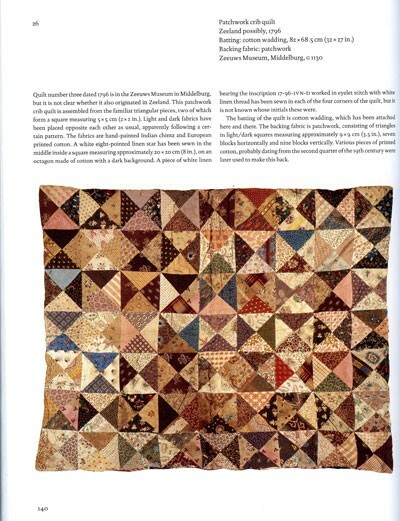 The Netherlands has a long tradition of quilt making. 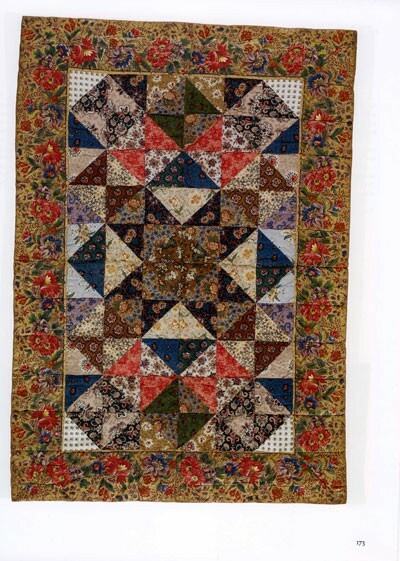 In the eighteenth century, the large quantities of chintz and European printed cotton led women to use leftover pieces of fabric to make quilts or bedcovers that display a magnificent variety of creative expression. 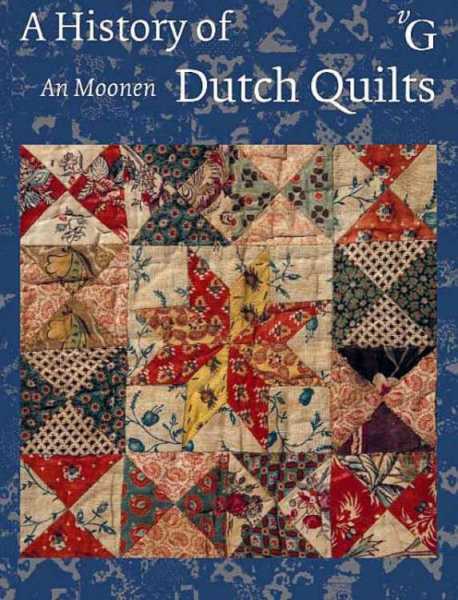 This book provides a comprehensive insight into the distinctive history of Dutch quilts It becomes clear that Dutch quilts made a contribution to the development of quilts in the United States of America. 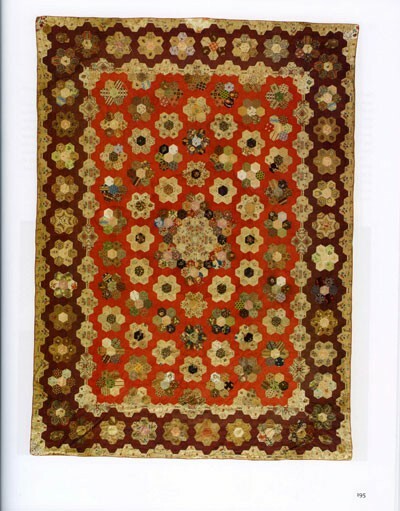 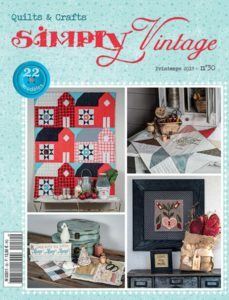 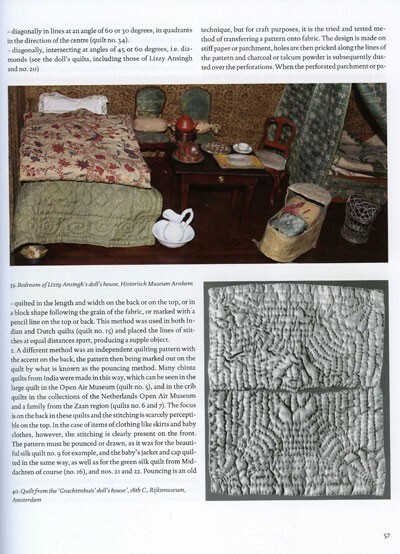 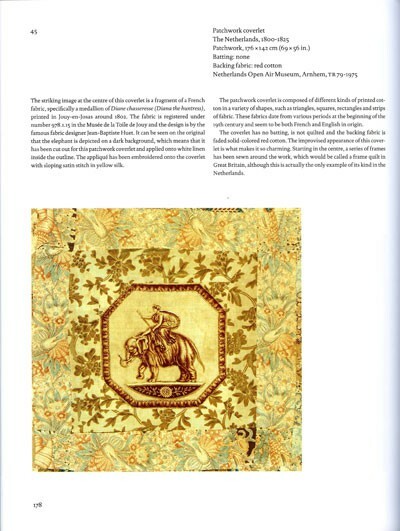 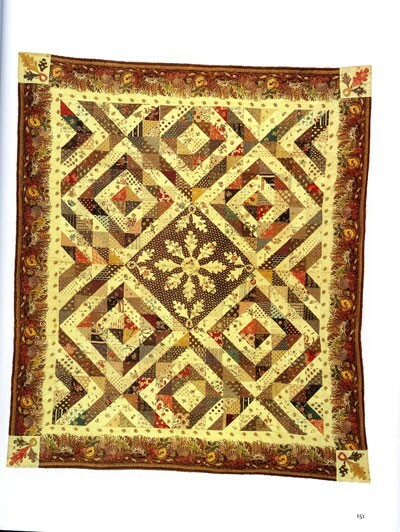 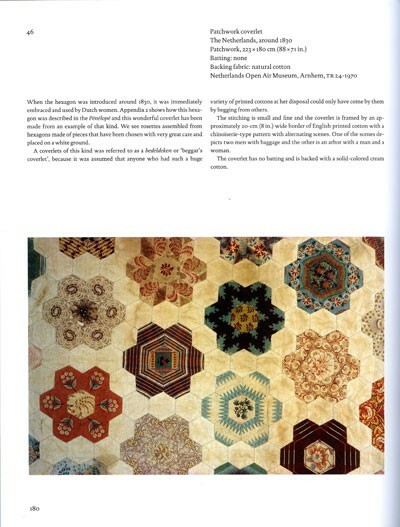 The book presents a selection of antique Dutch quilts and quilted textiles, making it possible to compare antique quilts from all over the world with those from the Netherlands. 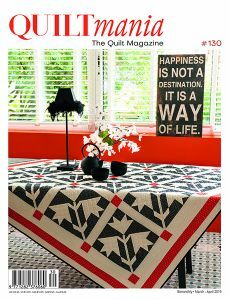 The Dutch quilts can also serve as inspiring examples for the many quilts being made everywhere today. 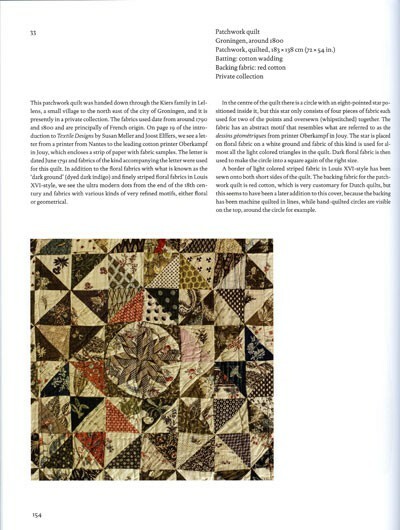 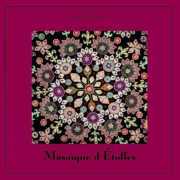 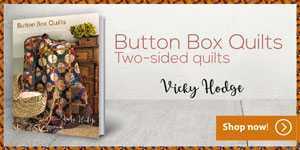 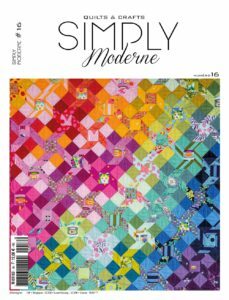 This book is the long-awaited, lavishly illustrated review for quilters, quilt lovers and everyone interested in textile history.